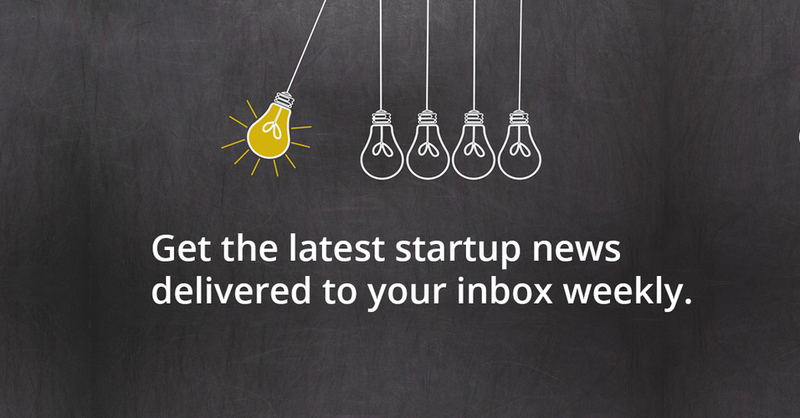 Did you hear about the huge insurance company that tried to squash the insurance startup? It’s a classic “triumph of the underdog” moment. In October 2018, insurance giant State Farm released an ad that attempted to minimize the strides of InsurTech disrupter Lemonade – only to find that Lemonade could override the effort in a surprising twist. 2016 is shaping up to be a fantastic year for startups and tech entrepreneurs in the wildly exciting and growing arena of financial technology, aka FinTech. In our fast-changing digital world, FinTech is reshaping how we handle our money online and on the go. From easing payment processes to reducing fraud to saving users money, OurCrowd’s FinTech portfolio encompasses a variety of key areas transforming the financial technology market, and will ultimately help move this giant industry forward. 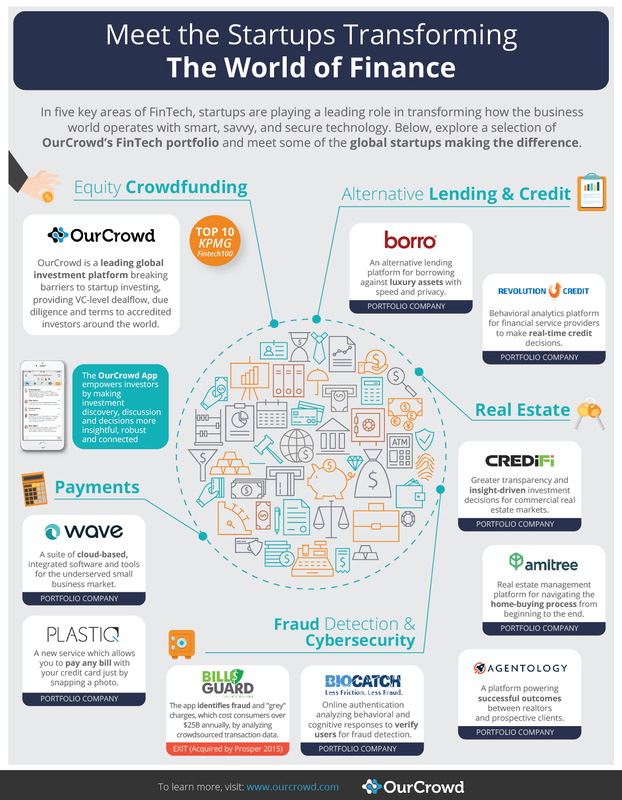 As we continue to build, grow, and exit financial technologies, among others, we’re pleased to share the following infographic that captures the scope of some of the incredible FinTech companies in OurCrowd’s portfolio. Feel this infographic is ‘FinTech’-tastic? Pass it forward and share it with your friends! To find out more about FinTech and investment opportunities on our platform, contact our Investor Relations team or visit our website.